What would T Taylor cost? Not long term , but think better than Colt. 52years old myself, lived in Maryland until third grade. 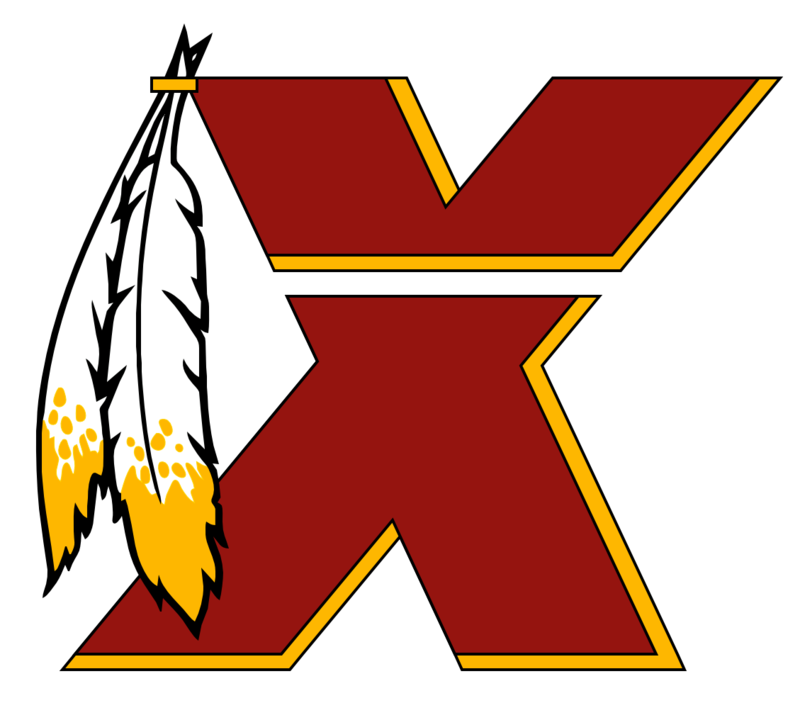 Redskins were my team when we moved to North Jersey, still are. Definitely getting much harder to be a fan. Will not leave, but haven’t given the skins/nfl a dollar in at least 3 years. The rules, qb cannot be hit, tuck rule, pass completion bs to name a few are making the game unwatchable for me. Haven’t been a college football fan, all that much, but this year definitely watched more of it. And a new stadium for the skins, living in Atlanta for 20 plus years, Atlanta is still paying for the Ga Dome and got soaked for another stadium. Make Dan pay for it out of pocket, if he actually has the cash. Happy New Year to all. I’m done with the nfl. Clay Matthews didn’t tough the passer. Ryan definitely didn’t. No more of this crap. Deleting my account. Good night all! How far down until we get to click on it. Had a great time, helps when we win, at the BuckHead Saloon with Skinsmarydu and Goskins10 Sunday. We’ll have to do it again. Anyone in the Atlanta area, great place to watch the game. I would hope that is 7 for this and next year. I think I saw last night on nfl network bottom of the screen scroller that it is a one year extension, and up to 7 million. Was sleepy when I say it. I don’t think that they would give him 7 mill for one year. LOL. Just the trailer and my own land. What’s wrong with trailer parks. Beside tornadoes. Btw I own one. Cheap living sense I was young. My wife also is a huge Bears fan, and give her a hard time about that game all the time. As a father of two daughters I find this to be deplorable. As a man I find the big money people that went to Costa Rica disgusting. As a fan, it kills me what this once great franchise has become. Hope the NFL gets to the bottom of this and don’t brush it aside. And if Snyder did know about this, he IMO would have to go.